xperience the beauty of sharpness with the MIYABI 4000FC series. 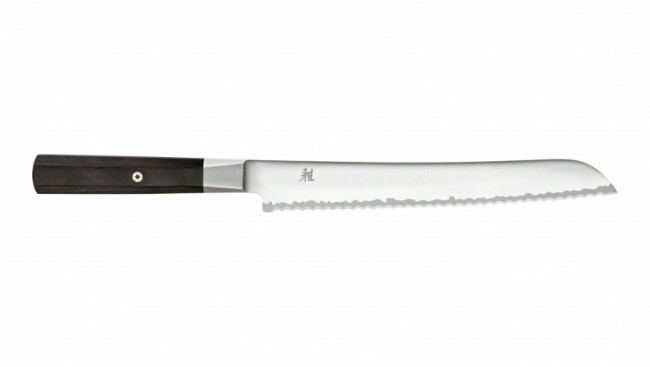 The blade is made from a single layer of FC61 steel, a proven material in terms of hardness (HRC 61) and durability. Comfortable Pakka wood octagonal handle.